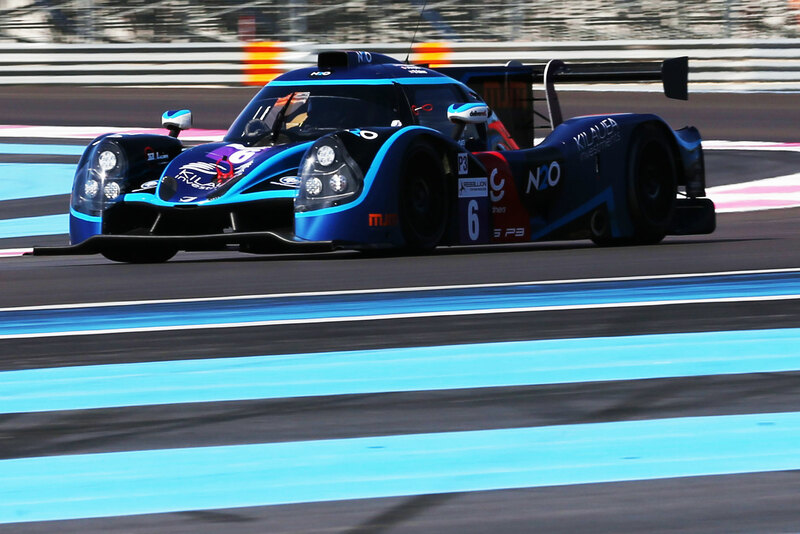 The 360 Racing team's season opener in the 2019 European Le Mans Series kicks off this weekend at Paul Ricard in Le Castellet in the South of France. The team has raced in the series since 2016, but 2019 will see two cars on the grid for 360 Racing. 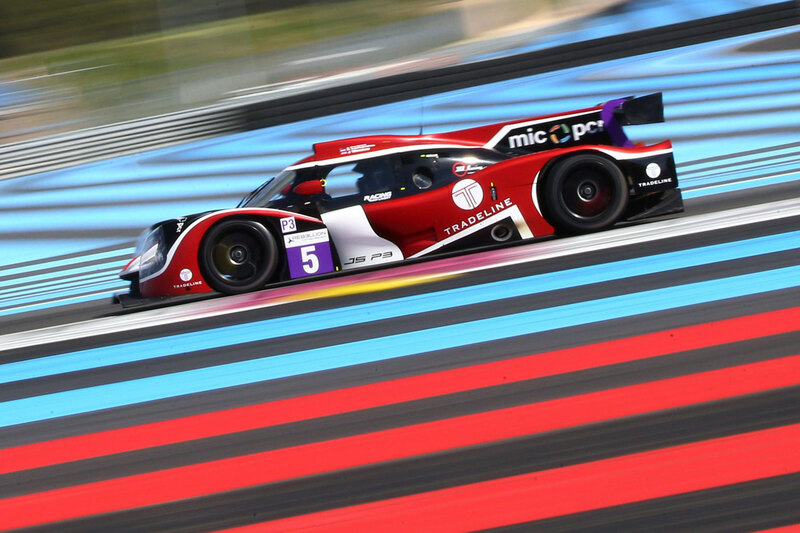 Season regulars Ross Kaiser and Terrence Woodward will resume their positions in the driving seat, and will be joined by Canadian racer James Dayson for car six. 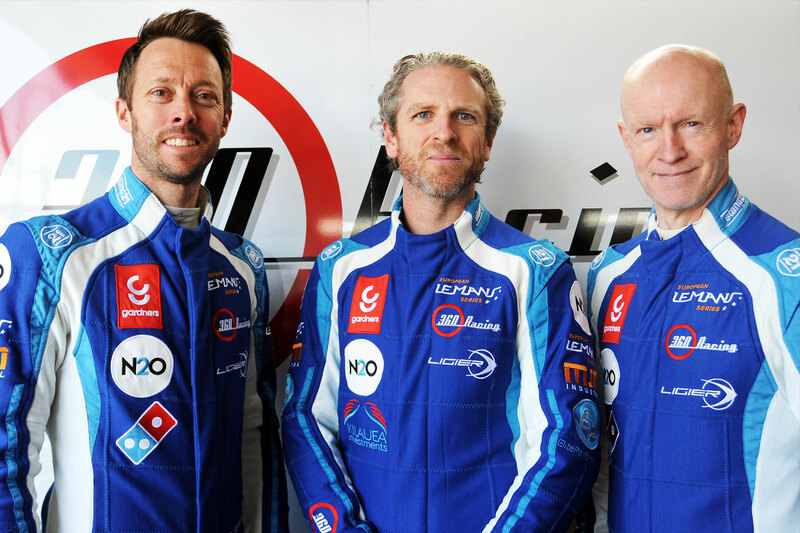 Car five introduces three new drivers for 360 Racing: John Corbett, Andreas Laskaratos and professional driver James Winslow. The team are currently in Le Castellet for testing, and are excited for what the season will bring. Race Team Manager Mark Owen said: "2019 is shaping up to be a fantastic year for the team, and having two cars on the track is great for us. Testing has been going well and we're excited to get out there!" Follow all the action from the team on Instagram, Facebook and Twitter.